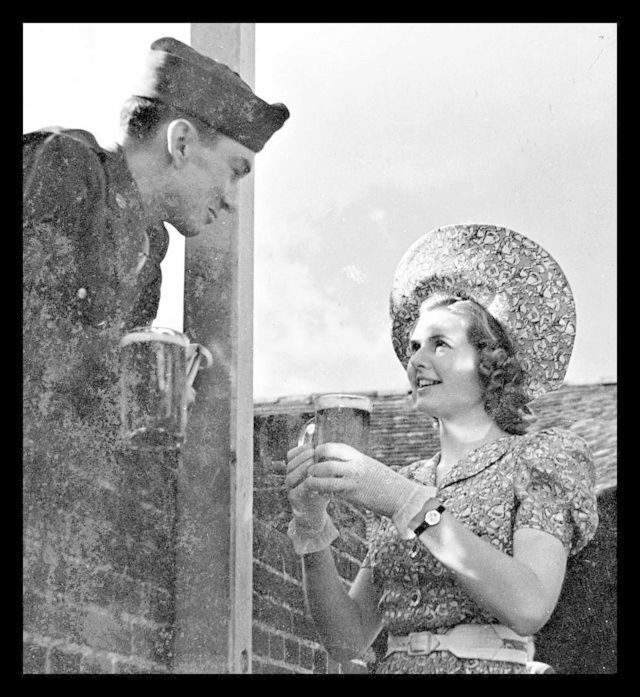 John Sweet and Sheila Sim enjoying a break during the 1943 making of A Canterbury Tale. 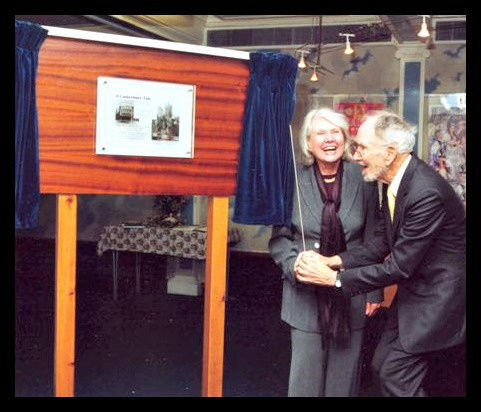 In the year 2000, Sheila Sim and John Sweet meet again in Canterbury. 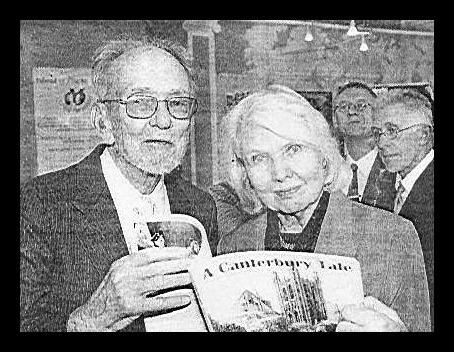 John Sweet & Sheila Sim remembering the making of A Canterbury Tale. 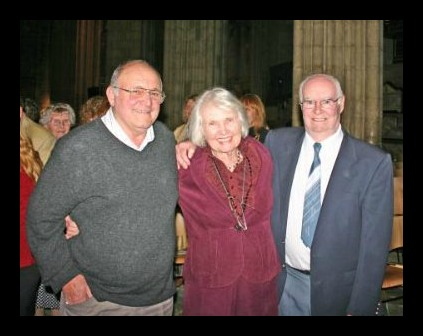 Sheila Sim with David Todd and Leonard Smith in Canterbury Cathedral. Sheila Sim met Richard Attenborough in 1940 and they fell in love. 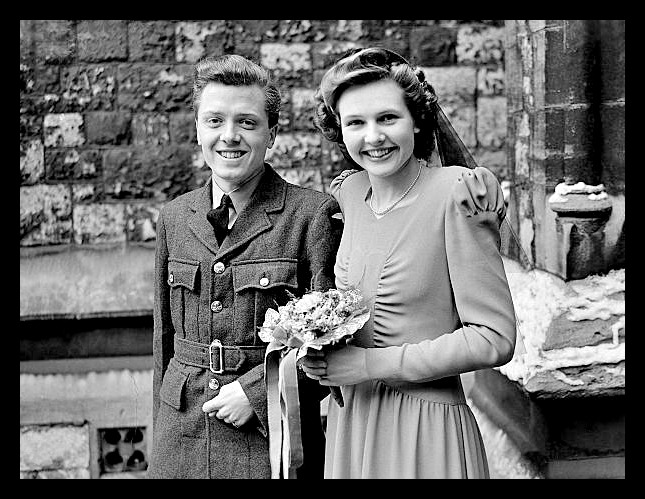 Richard spent the final two years of the war in the RAF, pausing briefly to marry Sheila in 1945. They were happily married for almost seven decades. 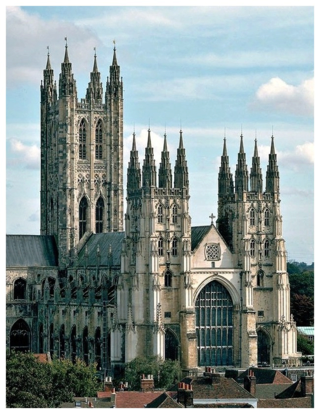 The couple had three children, Michael, Jane, and Charlotte. Jane, along with her 15-year-old daughter, Lucy, and her mother-in-law, also named Jane, were killed in the Indian Ocean tsunami as it struck their villa on the coast of Thailand on 26 December 2004. Richard passed away in 2014. 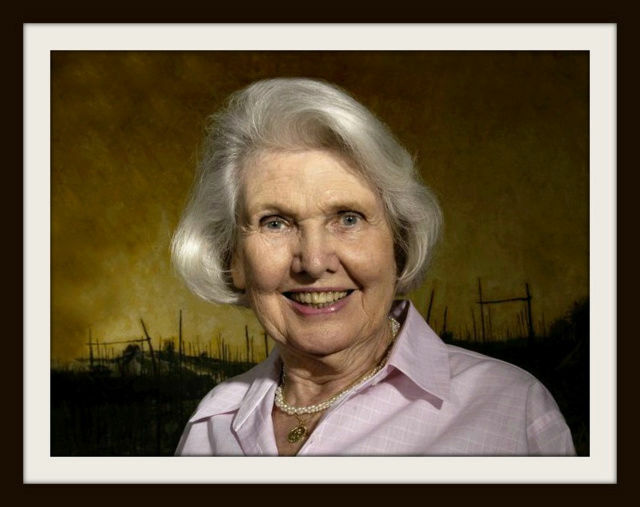 Sheila Sim (Lady Attenborough) 1922-2016.